Dr. Gerald W. Bird and Dr. Jay A. Johnson have proudly helped the people of the greater Melbourne area have healthy, beautiful smiles. When these patients are missing teeth, this may mean the use of dental implants (artificial tooth roots), which can support dental bridges, dentures, and individual dental crowns. Let's take a moment to consider the causes of tooth loss. During a consultation at our practice, we can help determine the ideal treatment option to improve the health and beauty of your smile. When major tooth decay occurs, this can lead to serious issued with the strength, stability, and structure of your teeth. 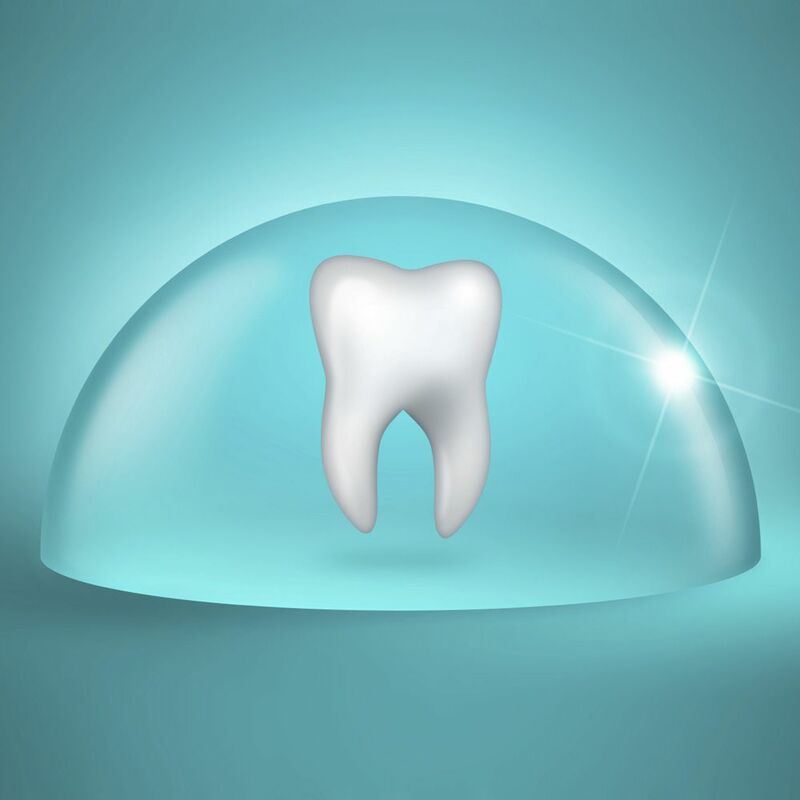 This means serious breaking or damage to your tooth can occur from regular biting or chewing, possibly resulting in tooth loss. Periodontal disease refers to the bacterial infection of the gum tissue. When this occurs, it can lead to serious inflammation, swelling or the gums, loose teeth, and eventual tooth loss. This is why it's important to get gum disease treated ASAP. Gum recession may occur as a result of gum disease, though it can also occur as a result of serious trauma to the gums and other serious problems. Gum recession can cause loose teeth, tooth decay below the gumline, and tooth loss. Smoking and the use of chewing tobacco can make gum disease more likely and also contribute to gum disease and serious dental problems. People who smoke are two to three times more likely to lose teeth than non-smokers. If you are involved in a car or motorcycle accident of some kind or even a bike or skateboard accident, severe trauma to the head or face can result in tooth loss, sometimes of a severe degree. Serious slips and falls can lead to the loss of teeth or severe tooth damage, which is especially true in cases that involve falling head first or face first. In addition to contact and combat sports, sometimes very physical and competitive sports such as basketball and soccer can lead to tooth loss given the potential for blows to the head and face. Sometimes while you are eating something, you may accidentally bite into something hard quite suddenly, such as a bone or an unpopped popcorn kernel. In these cases, doing this can lead to major tooth damage, so much so that it can result in tooth loss. People who work in construction or in industrial workplaces run a higher risk of serious injury. When this involves a blow to the mouth or face, tooth loss may occur. People who are involved in a fight or involved in some sort of physical altercation can potentially lose a tooth or multiple teeth as a result of a blow to the head or face. To learn more about tooth loss and how we can help you have a healthy and beautiful smile again, be sure to contact our team of oral surgeons and dental surgery specialists today. Dr. Gerald W. Bird and Dr. Jay A. Johnson are here to help you have a full set of teeth and excellent dental wellness.